Stage & Studio presents a documentary special about our cultural love of Polaroid pictures, the pre-digital era Instagram! 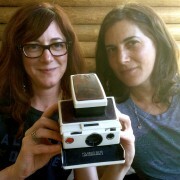 Tune in for Shake It – A Modern Polaroid Love Story a one-hour documentary co-produced by Megan Jones and Vanessa Lowe. Hear preview clips on SoundCloud! 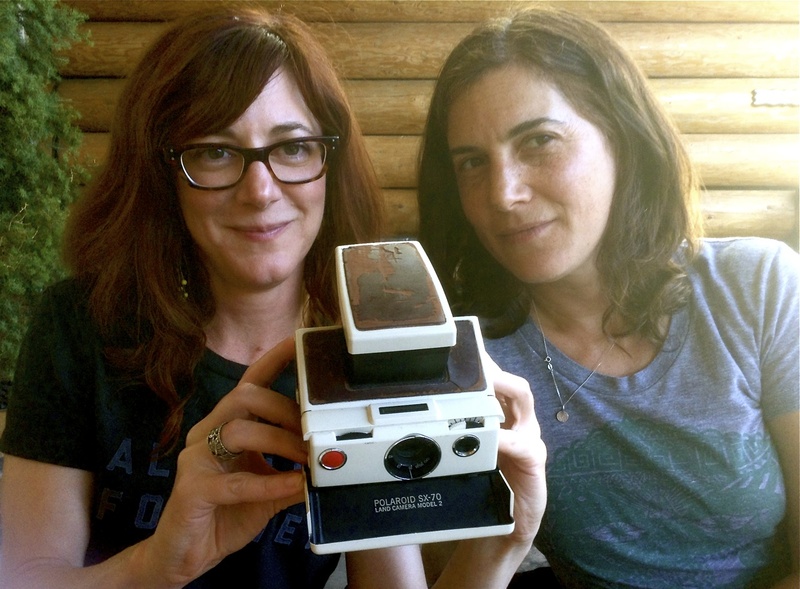 Taking and sharing instant digital photos these days is second nature. But what is it about that white-framed, square pic that survives in our digital lives? Does it make moments more special? Do the vintage-y filters make our art history? Or our history art? 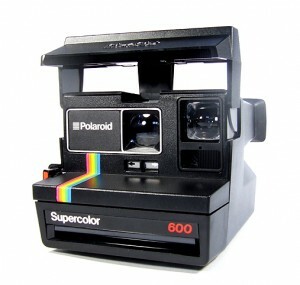 Why has the Polaroid design so clearly marked current digital photography apps and photography memes? This nostalgic devotion is simply amazing – and Polaroid is seeing a recent resurgence in popularity, even as a Polaroid Museum opens in Las Vegas in Spring, 2014. Shake It looks at the human and visual connections made in the simple act of taking a Polaroid picture, waiting for it to develop by “shaking it” and seeing the results of that moment in time. The documentary weaves creative sound and music with personal narrative with interviews with experts and enthusiasts in the world of art and film, Polaroid history & digital photography, technology and design. 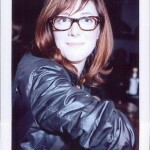 Featured is a rare interview with Portland filmmaker Gus Van Sant , who also is a Polaroid photographer. Van Sant describes how he has used Polaroid photos in his creative process. Hear Polaroid photographers and enthusiasts, such as polaroidsf.com and Christopher Bonanos , author of Instant: The Story of Polaroid. Also included is Dave Bias, Vice President of The Impossible Project , a company that saved hundreds of thousands of vintage Polaroid cameras from extinction. Listeners can share their photos and stories at the online collaboration project on cowbird.com or with Shake It on Facebook. More information about Shake It. 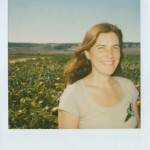 Megan Jones is an indie producer and a public media consultant with a B.A. in creative writing. 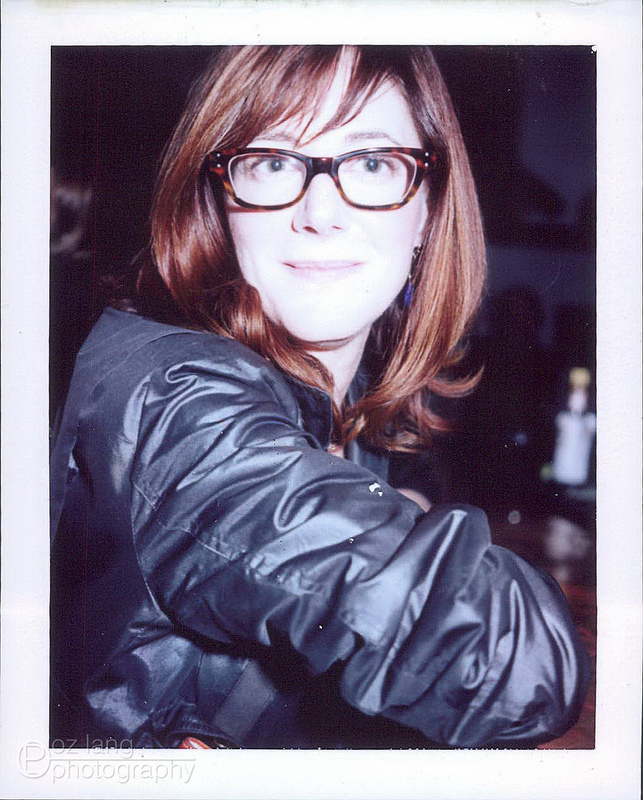 She was a member of an improv comedy team for four years and during that time she wrote for and performed in a pilot demo variety show for PRI, and has written columns, features and book reviews for numerous magazines. Jones founded and ran a digital consulting/software company. Now she consults and works with startups, indie radio and film producers and occasionally goes onstage for open mic storytelling in San Francisco. Vanessa Lowe is an independent radio producer and accomplished singer/songwriter with five CDs to her credit. 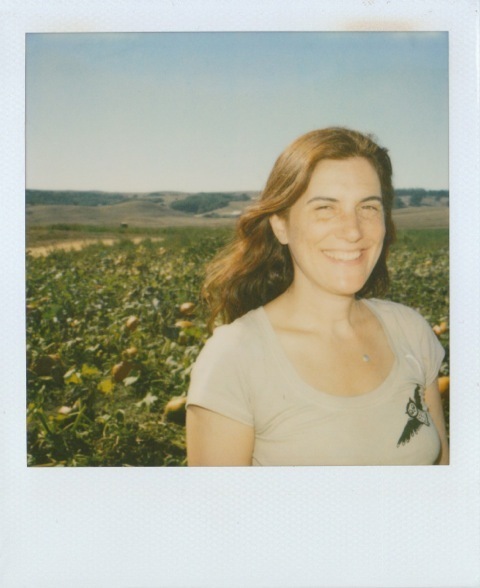 She was an associate producer for the award-winning RISE: Climate Change and Coastal Communities documentary series, and produced the radio documentaries Breastfeeding Beyond Infancy and Beat Pedaler, both available on PRX. Lowe also developed and hosted the radio show Your Indie World for four years on KWMR in West Marin, CA.